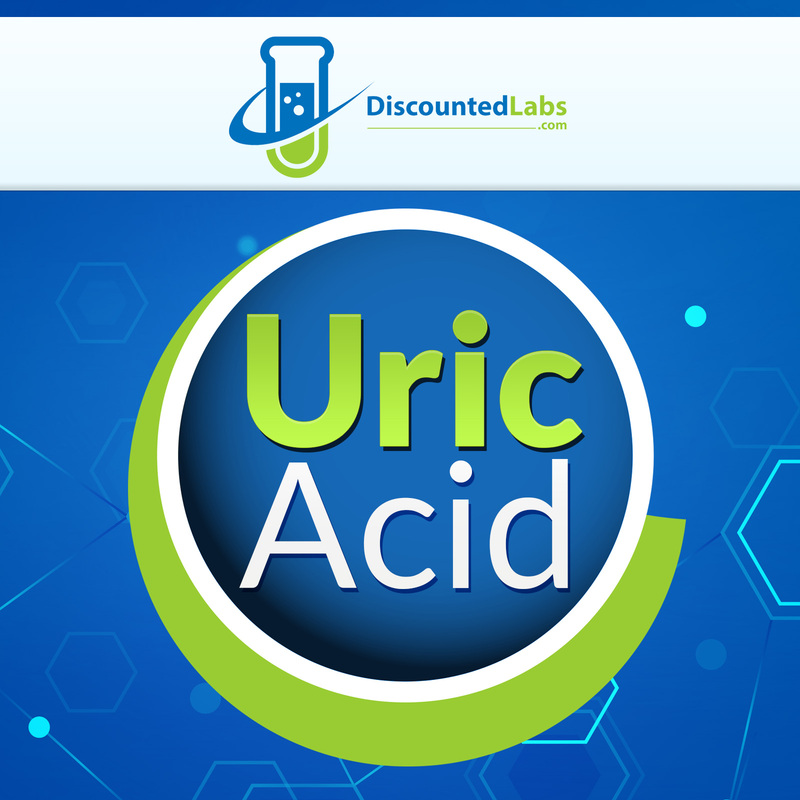 Uric acid is a product produced by the body after the purines in many foods undergo the digestive process and are broken down inside the body. After this breakdown process, the uric acid travels through the bloodstream into your kidneys and most is actually eliminated through the urinary tract via urination. However, there are instances where you may have an excess of uric acid and are unable to excrete the bulk of this substance through urination. This could lead to gout-related issues. You may have an increased amount of uric acid in your body because of two ultimate reasons: either your body produces too much of the substance during the digestive breakdown or your kidneys are unable to filter all of the uric acid out of your body properly. Excess serum accumulation of uric acid in the blood can lead to a type of arthritis known as gout.This painful condition is the result of needle-like crystals of uric acid precipitating in joints, capillaries, skin, and other tissues.Kidney stones can also form through the process of formation and deposition of sodium urate microcrystals. Lesch-Nyhan syndrome, an extremely rare inherited disorder, is also associated with very high serum uric acid levels.Spasticity, involuntary movement, and cognitive retardation as well as manifestations of gout are seen in cases of this syndrome. People with iron deficiency (the most common cause of anemia in young women) or molybdenum deficiency can experience hypouricemia. People with high copper/iron (Cu/Fe) can experience hypouricemia and vitamin C deficiency, resulting in oxidative damage. Since estrogen increases the half-life of Cu, women with very high estrogen levels and intense blood loss during menstruation are likely to have a high Cu/Fe and present with hypouricemia.